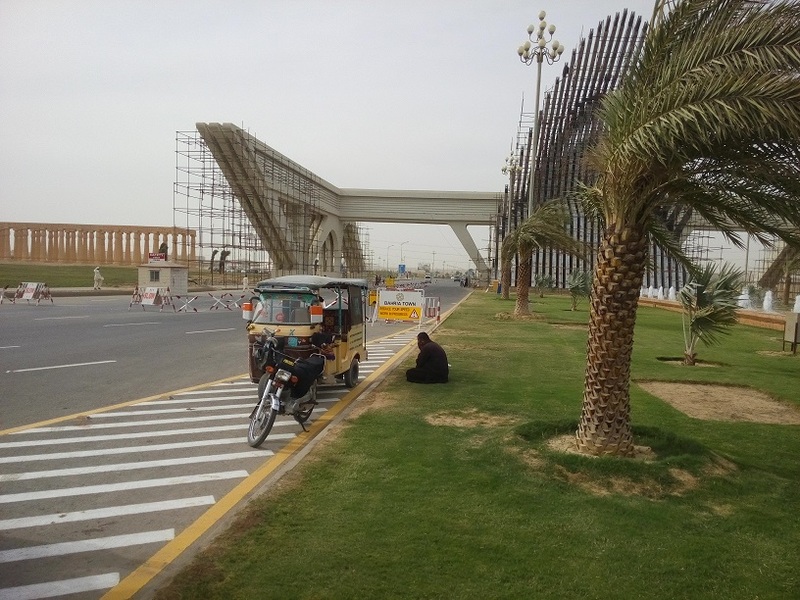 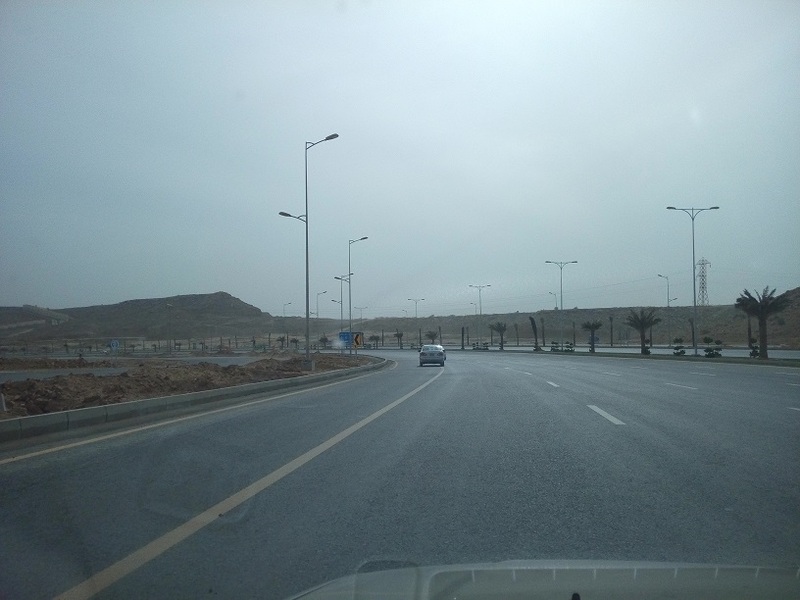 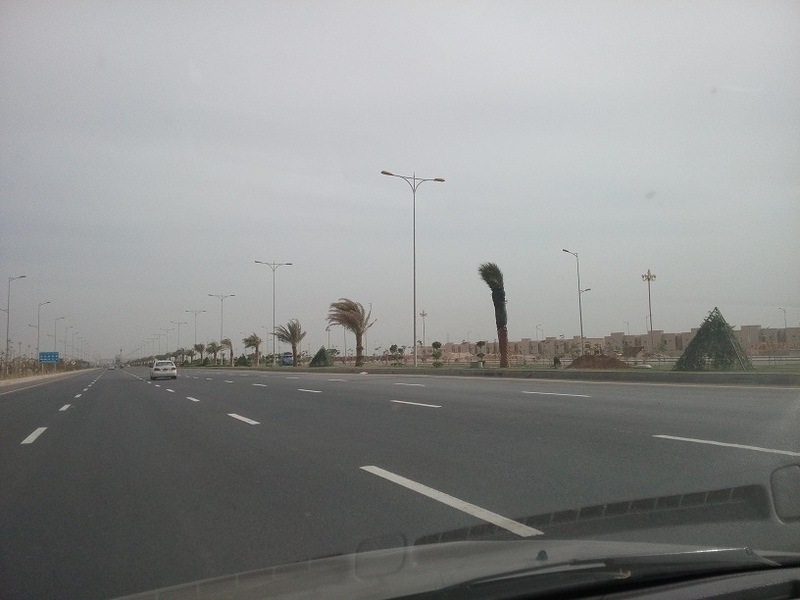 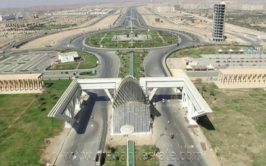 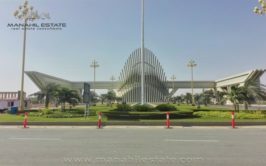 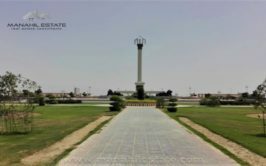 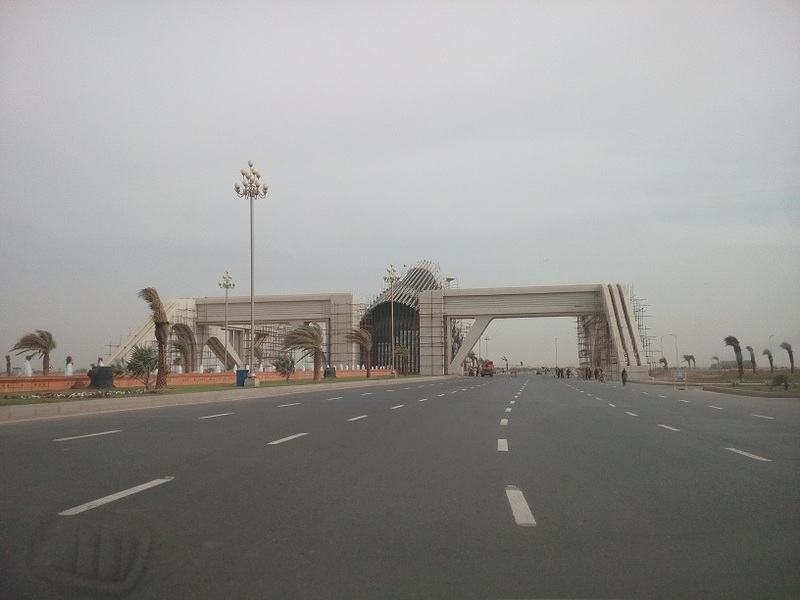 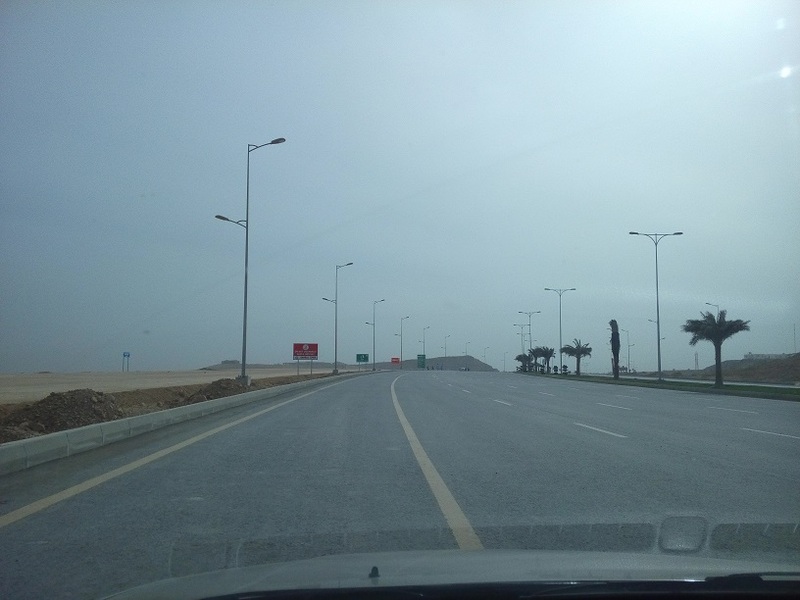 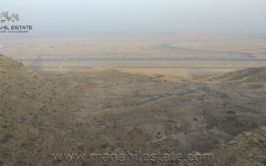 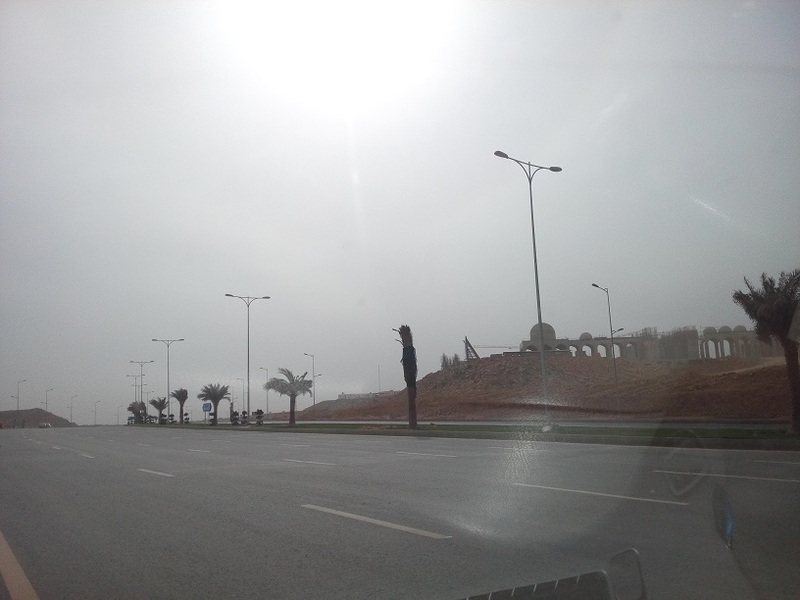 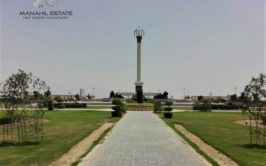 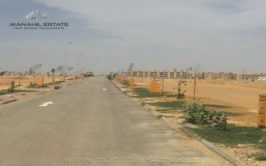 We have a prime location residential plot in beautifully placed precinct 27A in bahria town karachi. 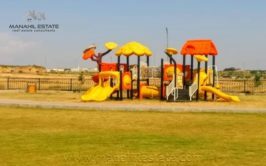 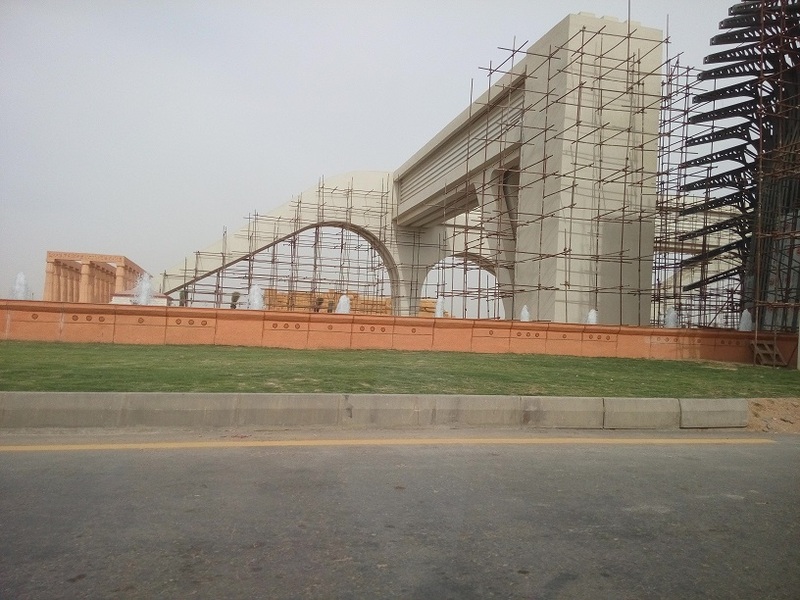 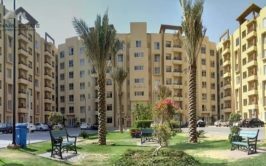 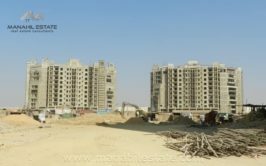 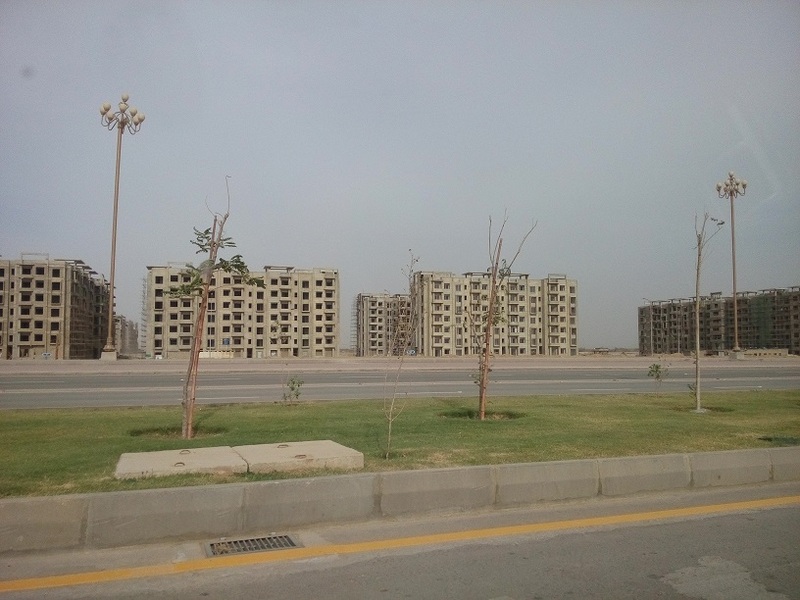 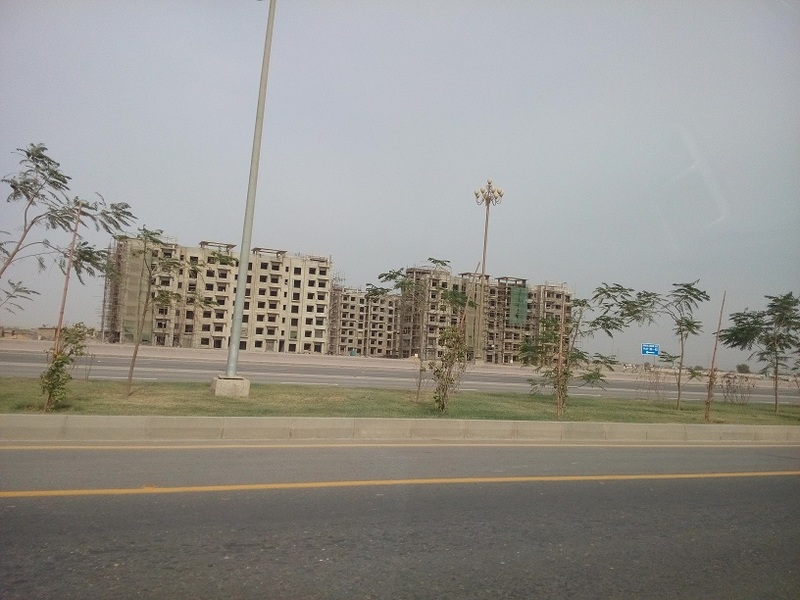 It is an ideal place for your future residence as you get direct access from main Jinnah Avenue and the block is centrally placed adjacent to Bahria Golf City. 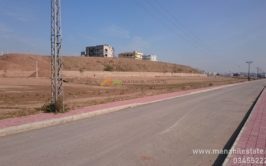 We have a proper corner plot available in 590 series with a large extra land (about 250 sqy) added to it. 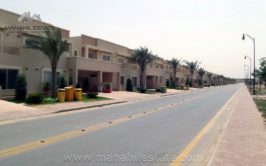 It is a good opportunity for those seeking best place for their residence with additional features in it. 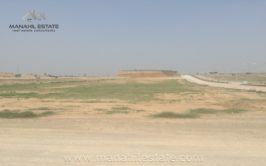 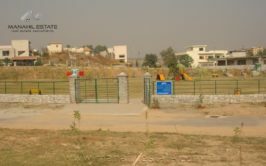 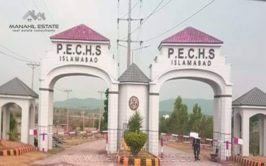 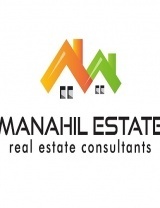 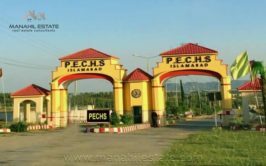 Price of this plot is 32 lacs + installments, it is slightly negotiable also.